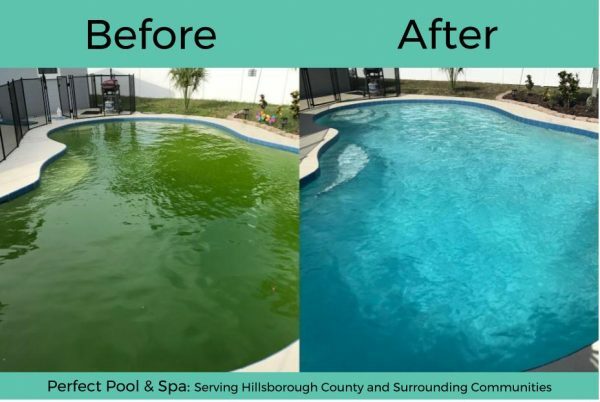 I've known Danny, owner of Perfect-Pool & Spa for a long time, around 20 years. He has the work ethic unlike anyone I know. It doesn't matter how long things take him, he'll keep working until its right which is rare in this industry. His knowledge and dedication to customer service is what makes his company successful. 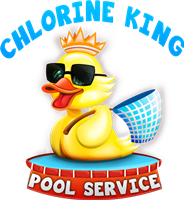 If you need a quality pool cleaning service in Tampa, he's it.